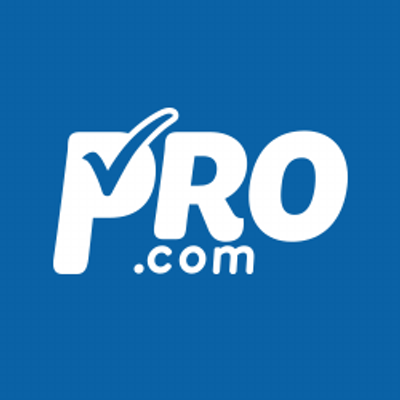 Pro.com, a Seattle, WA-based home improvement experience for homeowners, raised $33M in Series B funding. 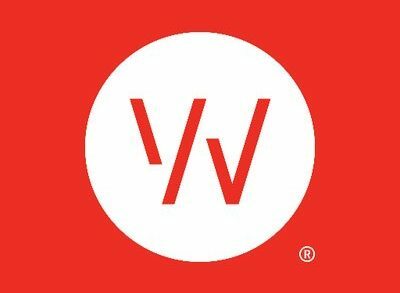 The round was led by WestRiver Group (WRG), Goldman Sachs and Redfin, with participation from previous investors DFJ, Madrona Venture Group, Maveron, and Two Sigma Ventures. In conjunction with the funding, Erik Anderson, WestRiver Group founder and CEO; Glenn Kelman, CEO, Redfin; and Charlotte Guyman, a former Microsoft executive and current Berkshire Hathaway Board member, joined Pro.com’s Board. The company intends to use the funds to accelerate the expansion of its technology-driven General Contracting business to new markets, with Portland being the next city. Founded in 2013 and led by CEO Matt Williams, Pro.com is a full-service home remodeling and construction general contractor providing services in Denver, San Francisco, San Jose, Phoenix and Seattle. The company leverages a construction team with decades of residential home improvement experience and a technology team to provide homeowners with services ranging kitchen, bath remodels and new home construction. 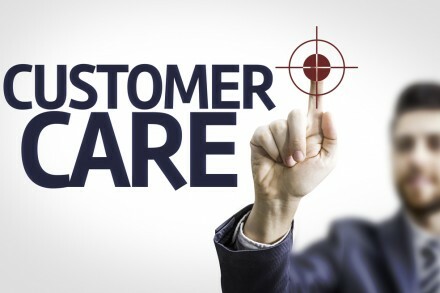 The system allows homehowners to get detailed quotes, local project managers tracking and communicating progress on job sites using a proprietary app, and an entire back-office team to support the customer’s project at every step. Pro.com has more than 125 employees.